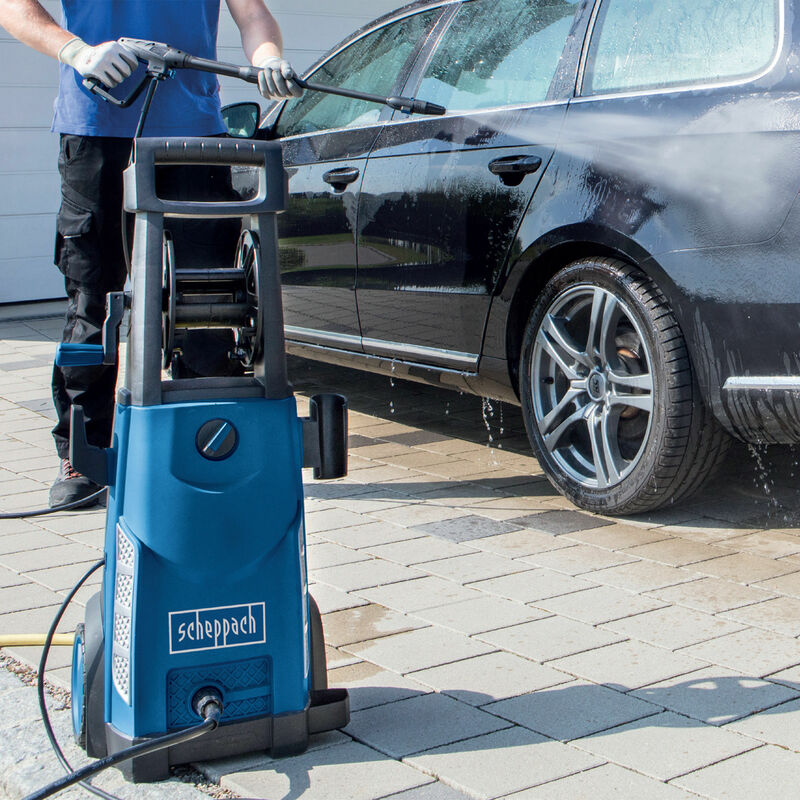 The Scheppach HCE2200 is a powerful high pressure cleaner. With its many extensions, it is a match for a variety of cleaning tasks in and around the home. 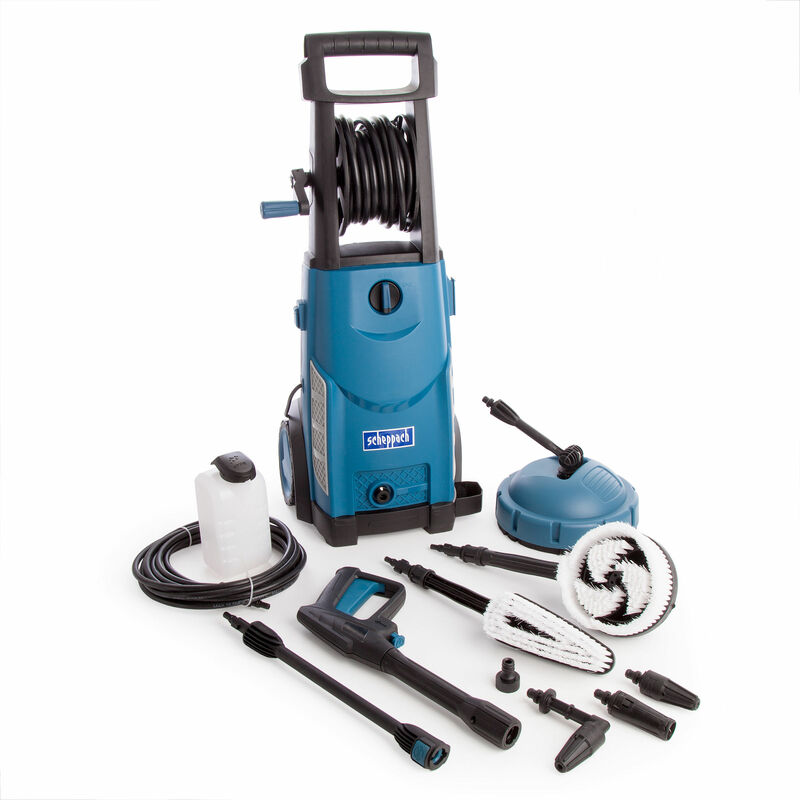 Great for cleaning stonework on buildings, RVS, Cars, Trucks, Boats, Decking, Driveways, Patios, Lawn Equipment and lots more. Fitted with a 2 pin plug with a 3 pin adapter.